Hover your mouse over each railhead to view the styles based on traditional designs seen around Bath, Gloucester and London. 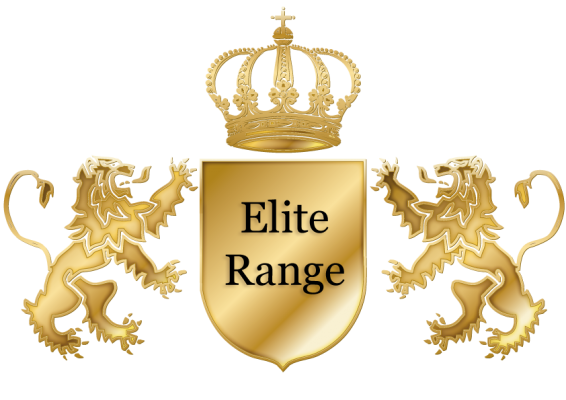 Our Elite Range offers traditional styles that fit sympathetically with period buildings. They are made to order using thicker gauge materials than those in our Standard and Select ranges. The solid vertical infill bars are a handsome 20mm on all but the Rutherford, still impressive at 16mm. The horizontal top and bottom rails are solid and sturdy 40mm x 10mm flat bar. The result is a substantial, commanding and traditional feel. As we do not keep ready-made stock, we will make bespoke sizes for you at no extra cost. Your wrought iron style railings and gates will be made especially to your requirements without the high price tag associated with made to measure products. You may also be interested in our Select Range, Standard Range or Contemporary Range. If you can’t see the size of wrought iron style railings and gates you require please contact us on 01384 392300 or alternatively send us an email to info@gatesrailingsdirect.co.uk with the gap sizes you need to fill and the height you would like. If you are having a new wall built we advise you to complete your building works then contact us with your finished gap sizes. We can then provide a quote for ironworks that will fit your layout exactly.